Club Tropicana. 800x600 'I Amore Lucy' fan art wallpaper created da me a number of years fa. 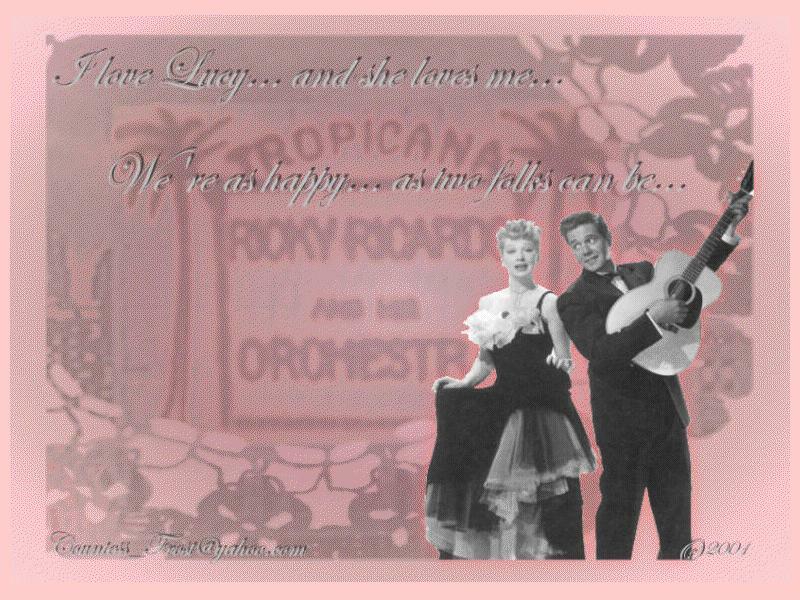 HD Wallpaper and background images in the I Amore Lucy club tagged: lucy lucille ball ricky ricardo desi arnaz tv show fan art wallpaper thecountess. I Amore Lucy: Fred and Ricky cook rice.